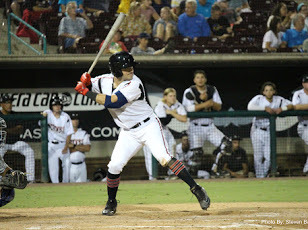 Following the Storm’s loss to the Rancho Cucamonga Quakes on Friday night, I spoke with Lake Elsinore Storm’ catcher Luis Torrens about how the season has been going so far. We spoke about numerous topics, and he was very accommodating throughout our interactions in the clubhouse post-game. Q: How have you felt during this season and with the Storm? Q: Can you talk about your experience last season in the major leagues and how you’re using that this season? Q: Do you think the scouting and information available here is the same as in the major leagues? Q: Do you work more on your hitting or catching? Q: Last season during players weekend you wore the nickname “Churro”. Could you tell me a little more about that? Q: Are there any pitchers here who you like to catch more than others or not? 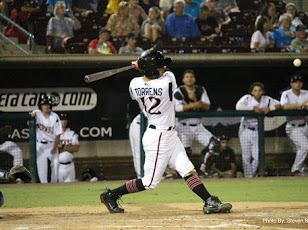 It’s been a strong season for Torrens, as he’s hit exceptionally well in the California League with the Storm. His major league experience looks to be a real key for him moving forward. It is clear that he learned a lot of positive things to take with him to the minor leagues. Torrens seems very intelligent and aware of how to be the best player he can be. His catching ability has been well-refined already, and seeing his bat start to take off is pretty exciting for the 22-year-old backstop. 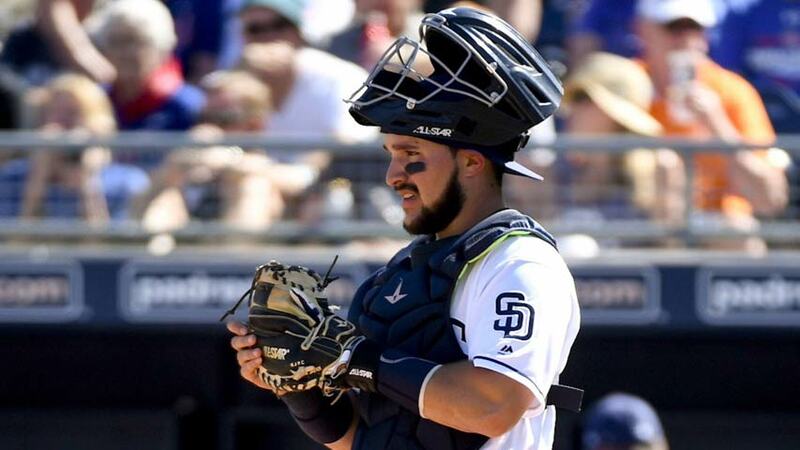 Come next season, if he’s hitting well at Double-A, there may be an even more complicated catching dilemma for the Padres, with Torrens potentially vying for playing time at catcher.